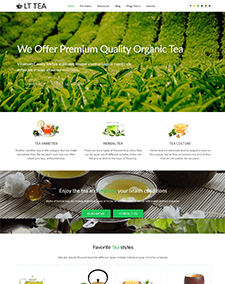 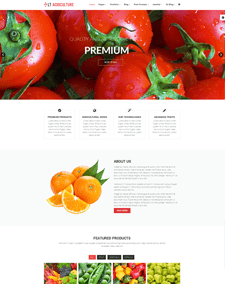 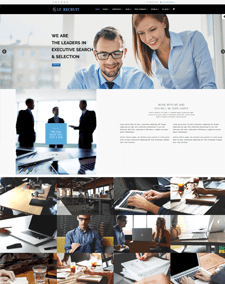 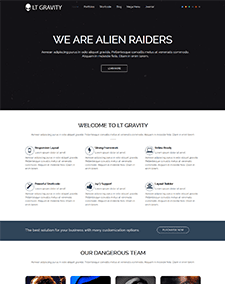 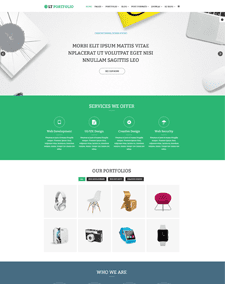 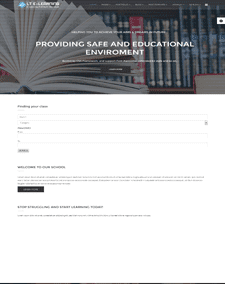 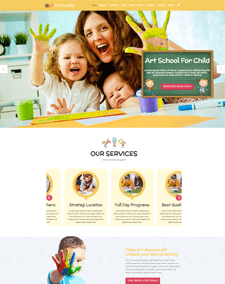 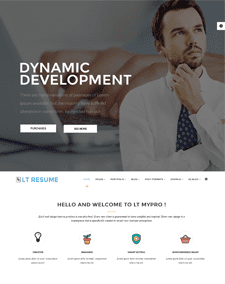 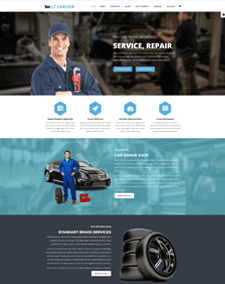 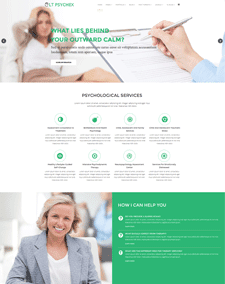 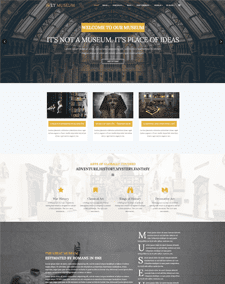 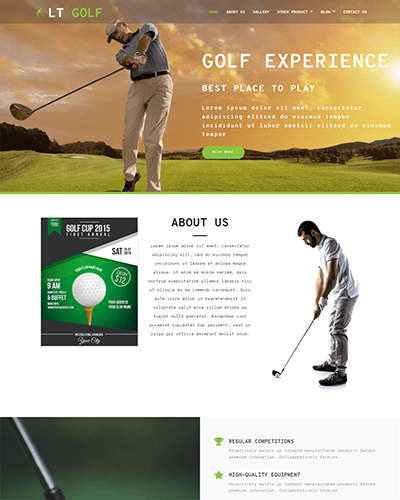 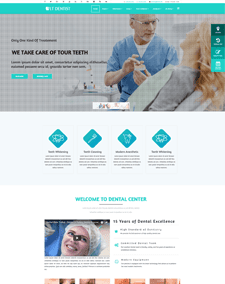 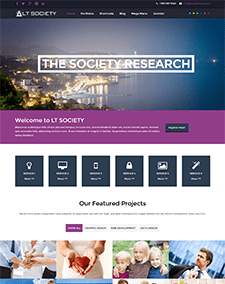 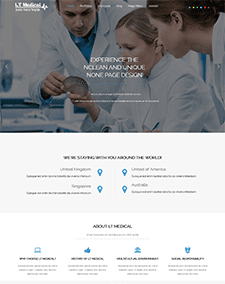 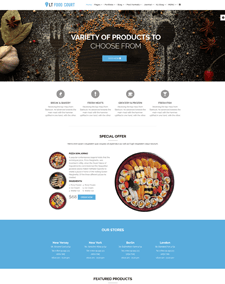 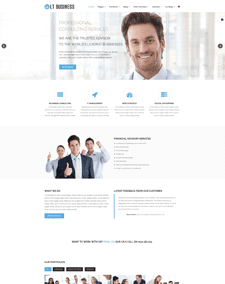 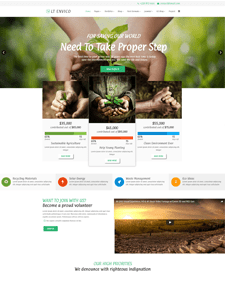 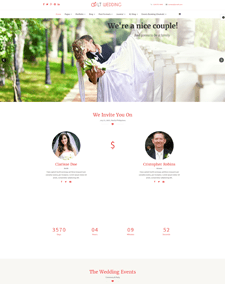 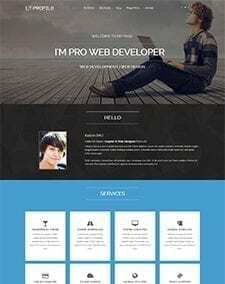 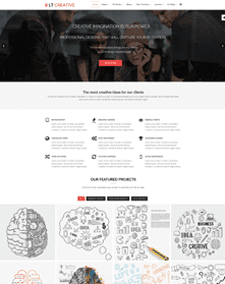 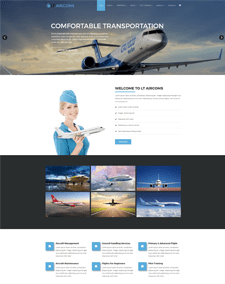 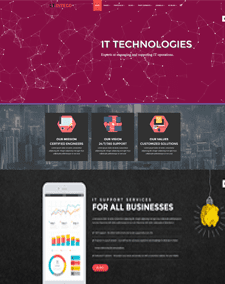 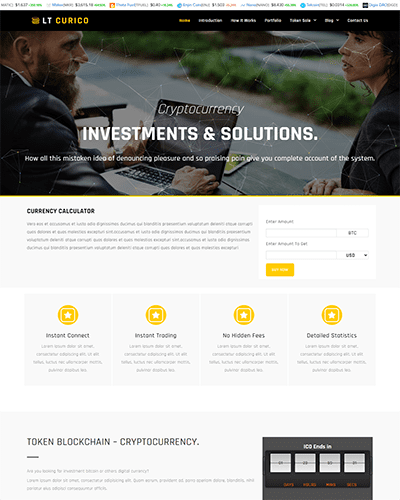 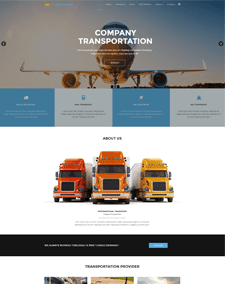 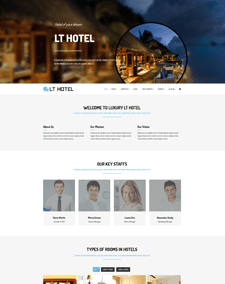 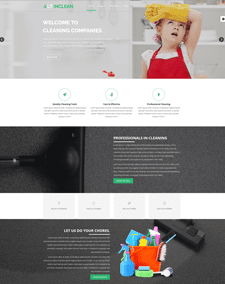 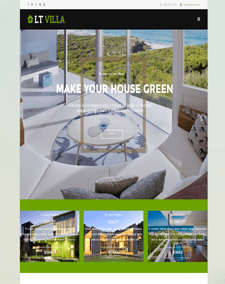 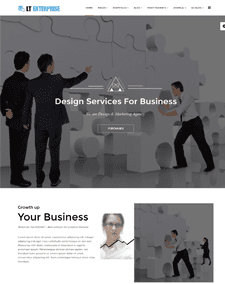 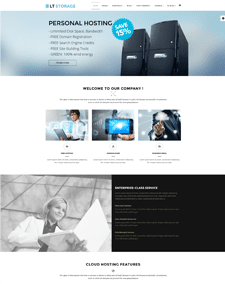 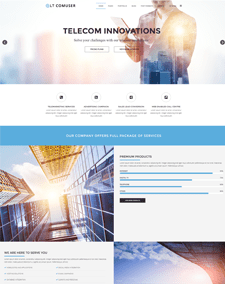 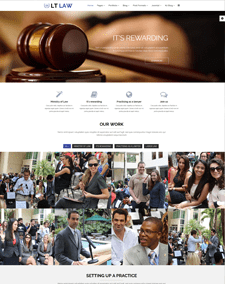 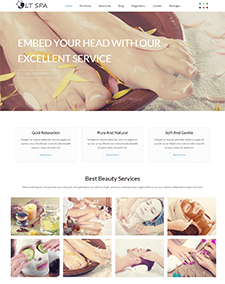 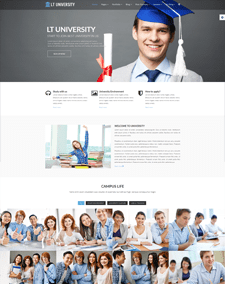 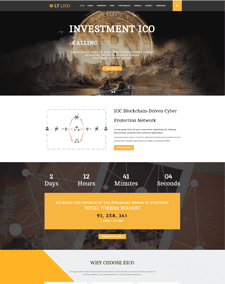 We also provide Onepage (landing page) WordPress version for all our designs. 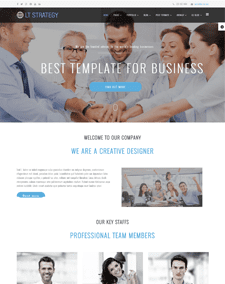 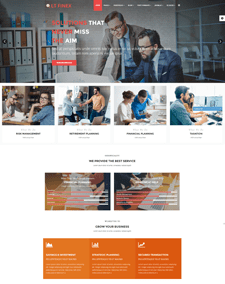 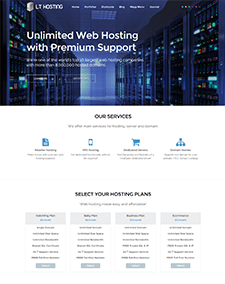 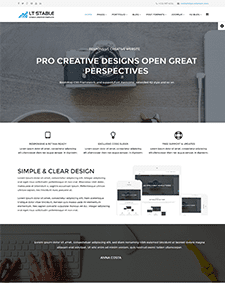 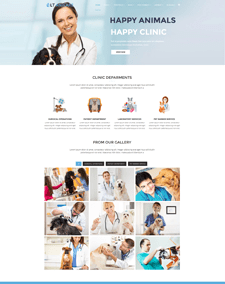 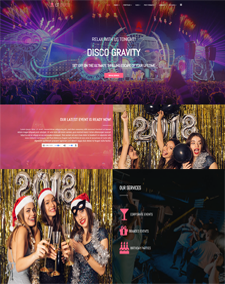 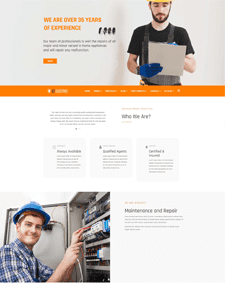 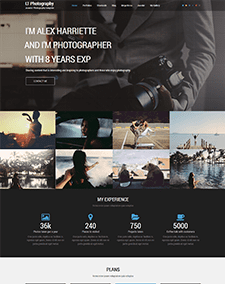 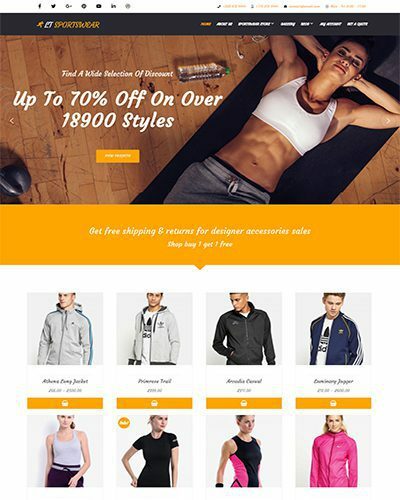 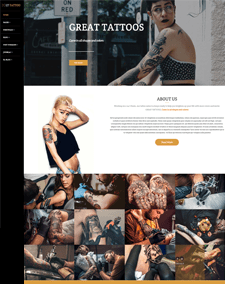 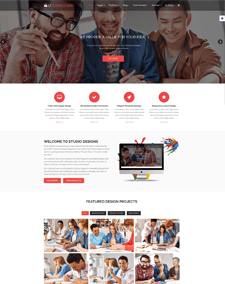 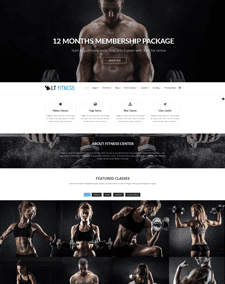 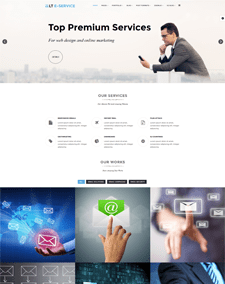 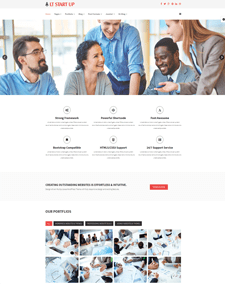 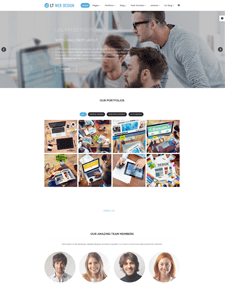 All Onepage WordPress themes design with a modern, trendy look & feel that fits almost any device with different screen sizes, with high-performance loading, easy to install and customize. 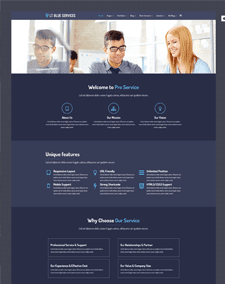 Why Should You Use Our Onepage WordPress themes? 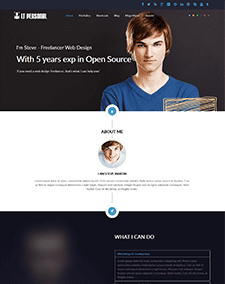 Powerful Genesis Framework, flexible shortcodes, Bootstrap CSS support. 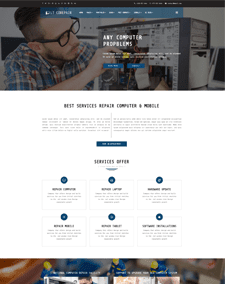 Quickstart Install and Free Install service are available for PRO versions. 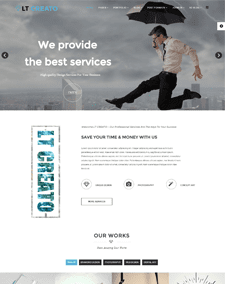 Ready for your next project with Onepage WordPress design? 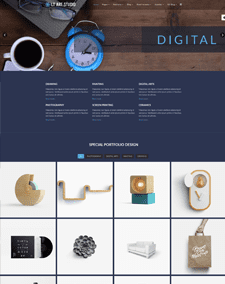 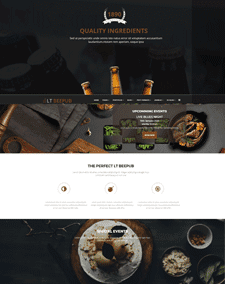 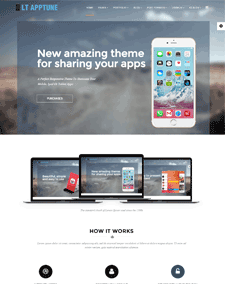 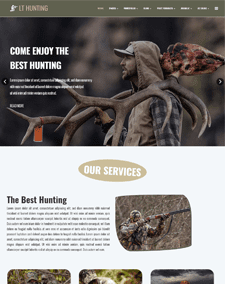 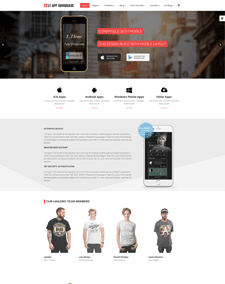 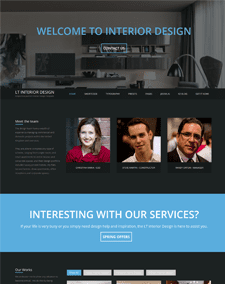 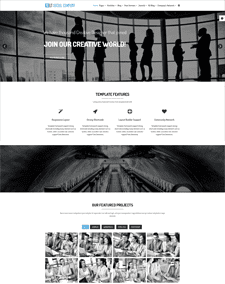 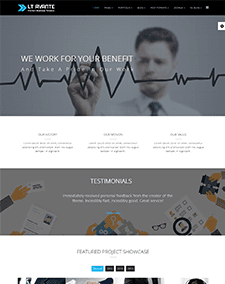 Sound interesting with our free Onepage WordPress themes? 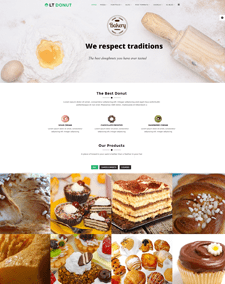 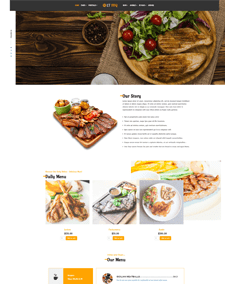 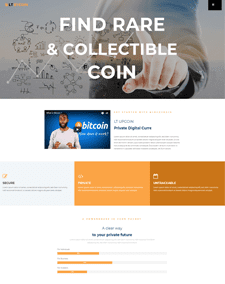 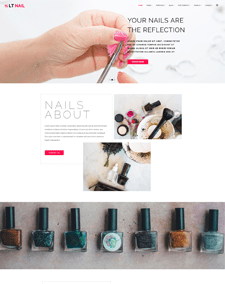 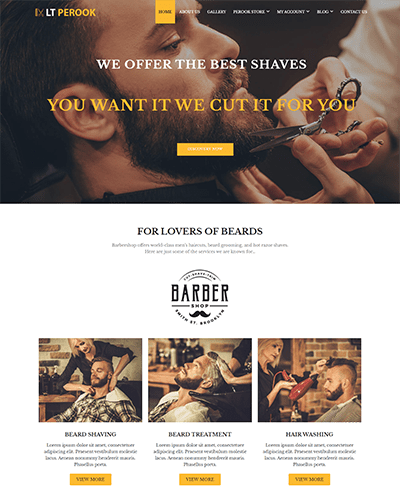 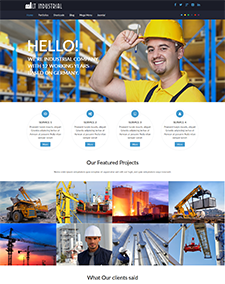 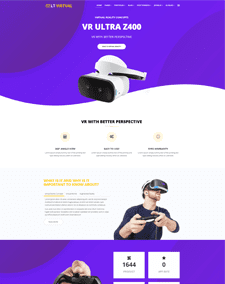 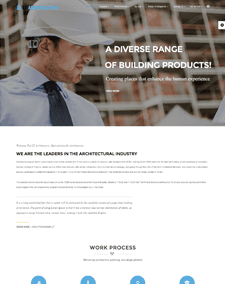 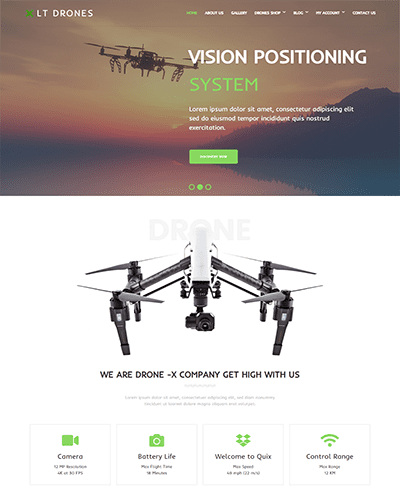 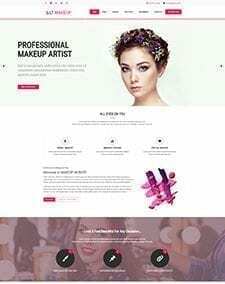 Make your next website with an impressive and professional look, get ready with our product from our Onepage WordPress themes collection and start your project with Landing page website on today!